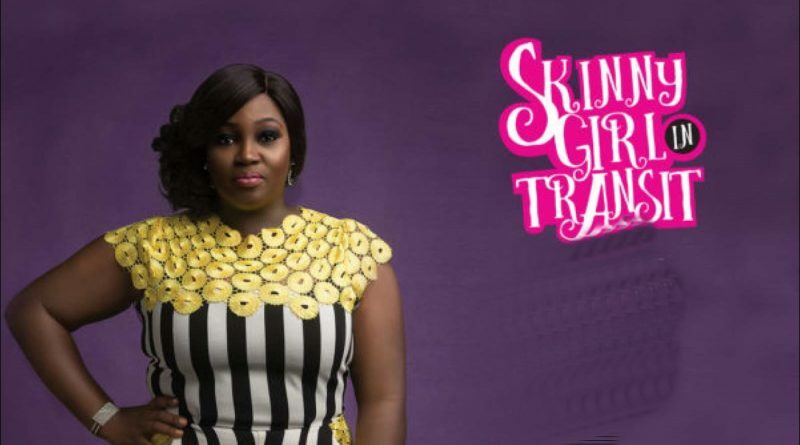 1) 'Skinny girl in transit' was your first professional acting experience; do you think it has affected your life in anyway, and how? ABIMBOLA: Yes it was; the exposure has been crazy, it’s really hard to go somewhere without being known, it's humbling. Aside from that though, still the same Bimbo. 2) What’s the best thing that’s ever happened to you in life? ABIMBOLA: Waking up everyday, it’s a blessing. 3) Which actor(s) would you love to work with but haven’t yet ? 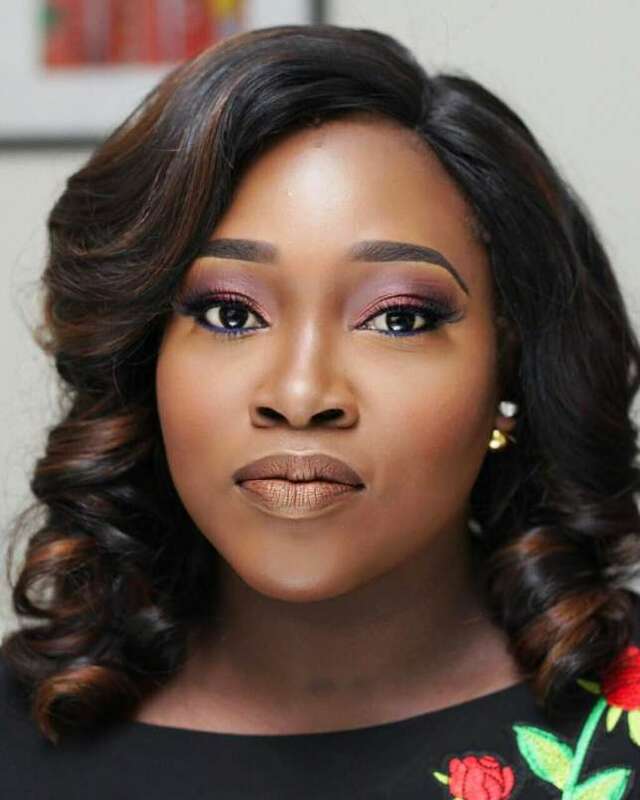 ABIMBOLA: Too many people, would love to work with Mercy Johnson, Nse ikpe Etim and Kunle Afolayan to name a few. 4) Do you sometimes get scared of the future and how do you deal with the feeling when it comes? 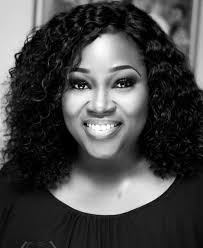 ABIMBOLA: I do, the uncertainty of not doing enough and not fulfilling one’s purpose is scary, I just PRAY, Knowing that He that put me on this earth did so for a purpose and that in His own time he shall perfect all that concerns me. I just try to be a better version of myself each day. 5) If you were to play another character in SGIT, Who would it be? ABIMBOLA: LOL, Mummy for SURE!!! 6) It’s Wednesday, Please inspire us with a word of advice that you hold dearly. ABIMBOLA: In all things always stay true to thy self.